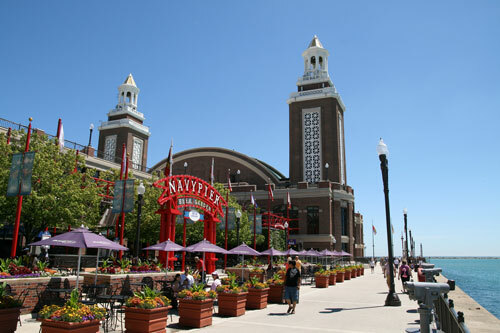 The city of Chicago is known for its commercial districts and neighborhoods – perfect for visitors who are after business or pleasure. This is why nearly 40 million people visit Chicago every year, making Chicago easily the “largest and most visited city in the Midwest”. With that many people in one place, traffic and parking are two popular causes of stress for residents and tourists alike. 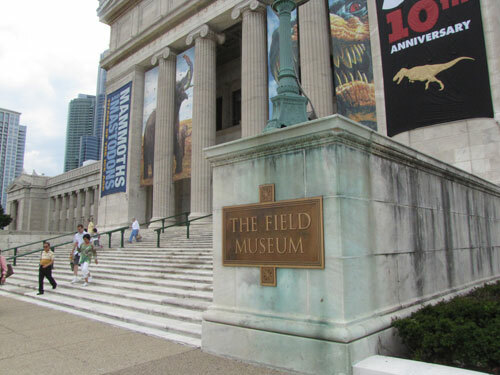 So if you’re planning to fly out to Chicago, whether for a leisurely time off with your family or for an official business trip, best be ready with an alternative like a shuttle bus to ensure that you make the most of your time. Moving to and from the airport can be quite a problem for Chicago travelers, especially for first time visitors. To avoid the unnecessary stress, a shuttle bus service might be just what you need. Let Charter Bus America assist you in finding the best-fit shuttle bus service for your needs. 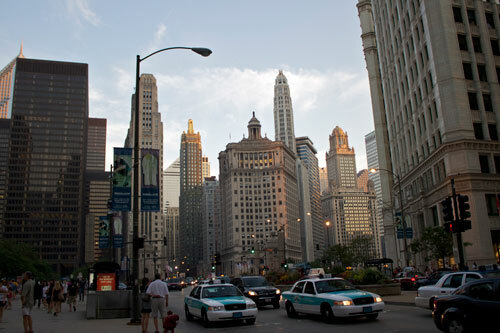 Request a free, no-obligation quote for shuttle bus service providers in the Chicago area via Charter Bus America. Most people choose to take airport shuttle service for two main reasons: time and security. Booking an airport shuttle means your trip is scheduled, which means you don’t have to wait in line for a cab. This allows for better time management, and is often a big plus, especially for business people with tight schedules. On one hand, some people cite security as their top reason for choosing airport shuttles. Reputable providers know how to take care of their customers, especially Chicago tourists. This means you don’t have to worry about paying for inflated taxi charges or getting lost. Using shuttle bus service instantly rids you of traffic and parking worries. You also don’t have to worry about being unfamiliar with the city, since the drivers surely know their way around. Shuttle service is not limited to airport transfers. You can ask to be picked up from your hotel or any location in Chicago, where you can afterwards be comfortably transported to your destination of choice. Shuttle services in Chicago usually have specific times for going to and from the airport if they are not rented exclusively. Alternatively, you can have the shuttle ready at a specific time so you don’t have to wait and waste precious time at the airport. Additionally, shuttle services come with a fixed rate. This saves you time and money, resources you get to spend on something else while enjoying your stay in Chicago. Don’t miss out on these benefits. Call Charter Bus America at 888-345-2037 for a free quote today.